In addition to oil, gas, railroad, waste disposal and recycling, and construction, graduates from our heavy equipment training schools are eligible for a variety of jobs in many industries, including equipment operation, crane operation, site preparation and management, excavation, utilities and underground, trenching, road construction, airport construction, and commercial and residential construction. Certificate of Heavy Equipment Operations – Level I: In this course, you learn the basics about what it means to work as a heavy equipment operator. It is, in other words, an important course that will provide you with a solid foundation upon which you can build your career. 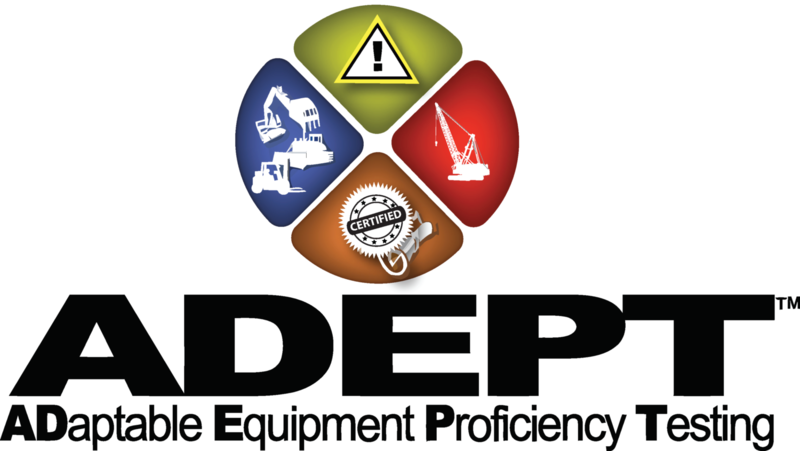 Certificate of Heavy Equipment Operations – Level II. This is a course designed to take the foundation of your education from Certificate of Heavy Equipment Operations – Level 1 and build upon it. It explores more advanced skills and details related to heavy equipment. Certificate of Heavy Equipment Operations – Mobile Crane. This course is designed to give you both practical experience and classroom interaction when it comes to the fundamentals of crane operation. This includes both swing cab and fixed-cab hydraulic cranes, and includes learning about things like crane set-up, lift planning, rigging and signaling, and load dynamics. Mobile Crane is a prerequisite for the next program: certificate of Heavy Equipment Operations – Lattice Boom Crawler Crane. Certificate of Heavy Equipment Operations – Lattice Boom Crawler Crane. After completing Certificate of Heavy Equipment Operations – Mobile Crane, you can take on this course. You will learn the fundamentals of operating a Lattice Boom Crawler Crane; this includes, crane set-up, lift planning, load dynamics, rigging, and signaling. Are you interested in learning more about the kinds of programs we offer at our locations across the country? Find your nearest location and take a look at what they have to offer. You can even schedule a visit to get a feel for the learning environment as well as the courses you can take with us. Come see how we can help you prepare for the future! Availability of programs varies by location. *The Army’s Career Skills Program (CSP) prepares soldiers for civilian employment through first-class apprenticeships, on-the-job training, job shadowing, internships and employment skills training.